I went to GU game night, run by the Gaming Club. 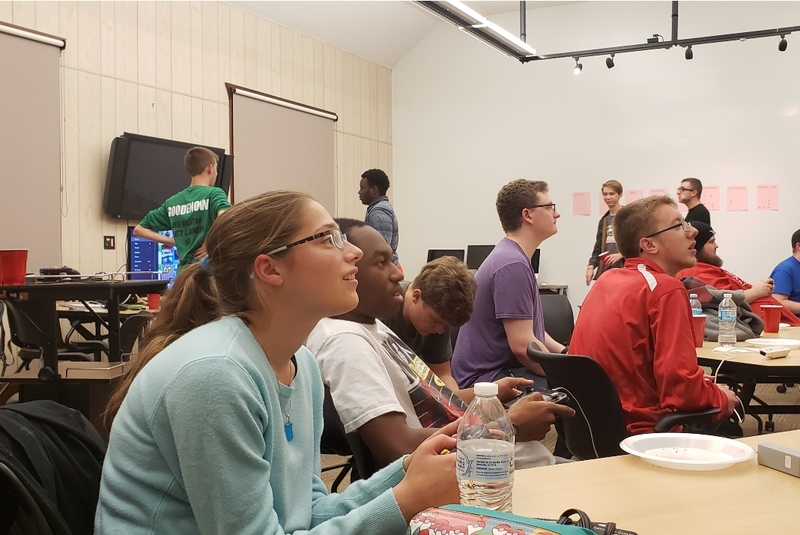 There were several different games being played throughout the night, although I personally only played a few rounds of Smash. The night was a fun break from the stress of classes.